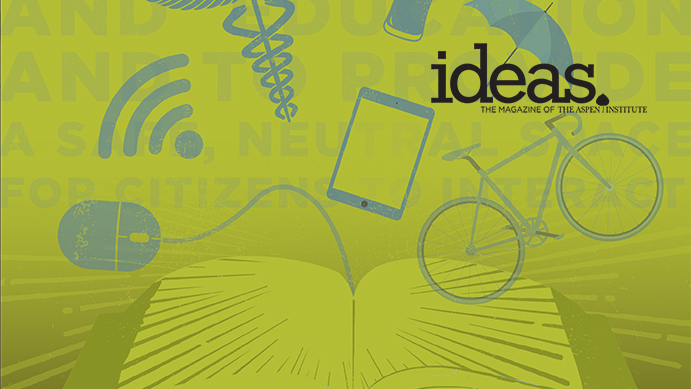 Trends in learning, the economy, technology, and civic engagement all suggest a heightened, more engaged role for public libraries in the years ahead. Civic leaders are beginning to explore how public libraries fit into their broader community agendas for achieving targeted impact and outcomes in priority areas. 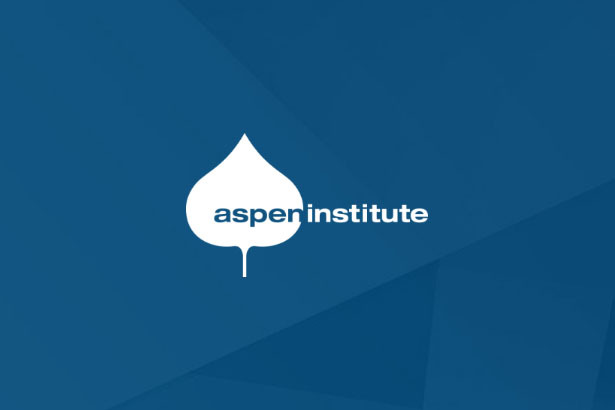 The Aspen Institute Dialogue on Public Libraries works with public libraries to engage public and private sector leaders to address the strategic opportunities presented by the changing role of public libraries in building more knowledgeable, healthy and sustainable communities. After concluding a national series of model library dialogues in 2017, the Dialogue on Public Libraries pivoted in 2018 to focus on deeper engagement with public libraries in a single state. The Aspen Institute Dialogue on Public Libraries convened a series of three local dialogues across the state in 2018 with funding provided by the California State Library. These dialogues took place in Nevada County, Stockton, and Palo Alto in partnership with the library systems in each community. 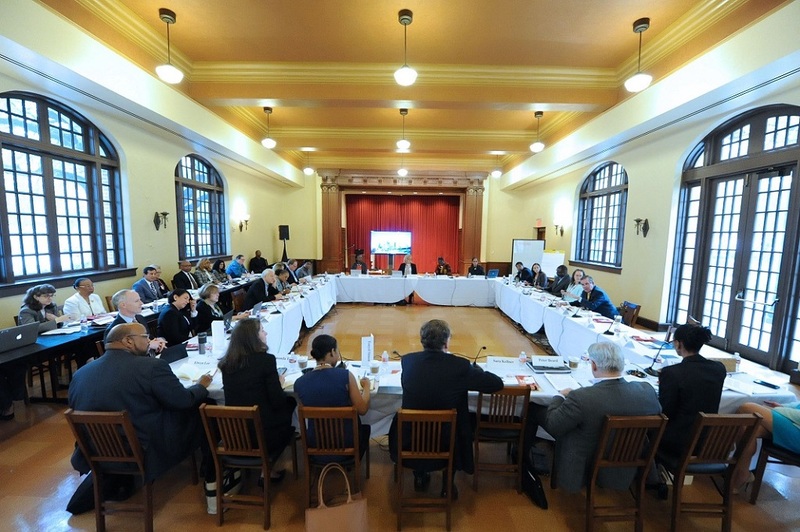 Each roundtable attracted a cross-section of community leaders to align goals across the community and to generate creative and innovative pathways toward addressing those goals. The roundtables explored how to nurture and grow a culture of innovation that builds upon the unique assets and character of the community. 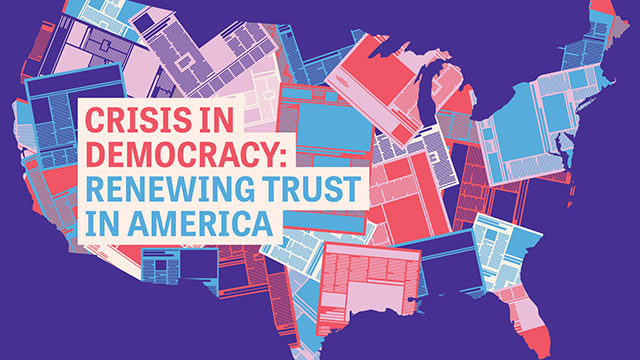 The roundtables conceptualized ways to boost civic literacy and provide pathways for civic engagement, early literacy and family services, lifelong learning and career readiness, connections between job candidates and employers, and accessing health information and services. The reports of the California Library Dialogues identify models of innovation and partnerships that are working well, recommendations to strengthen existing initiatives, and proposals to advance development of new partnerships that tap the knowledge and information expertise of public libraries and their networks. These reports are available at www.libraryvision.org. This month, the Dialogue on Public Libraries will gather library and technology leaders from across the state and nation to examine the potential roles for California’s public libraries as they become connected to the state’s high-capacity broadband research and education network, known as CENIC. 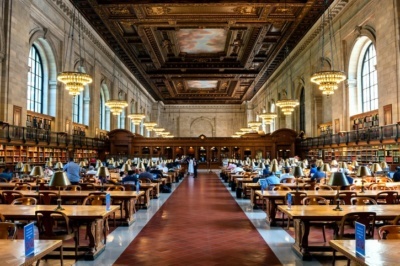 Public libraries are among the newest institutional partners to connect to the CENIC network, joining colleges, universities, K-12 schools and other institutions that are already connected. This roundtable conference will explore how California libraries are currently using high-speed bandwidth, the factors beyond better bandwidth that allow libraries and communities to take advantage of CENIC, policy-related and other challenges in getting the most out of CENIC, and recommendations for accelerating uptake and innovation in the use of CENIC by public libraries. The conference, Beyond Connectivity: Gigabit Network Use in California Public Libraries, takes place December 4-5, 2018 at the Sacramento Public Library and the Stanley Mosk Library and Courts Building in Sacramento and is made possible by a grant from the Patrick J. McGovern Foundation. The conference white paper and report will be available at www.LibraryVision.org following the conference.